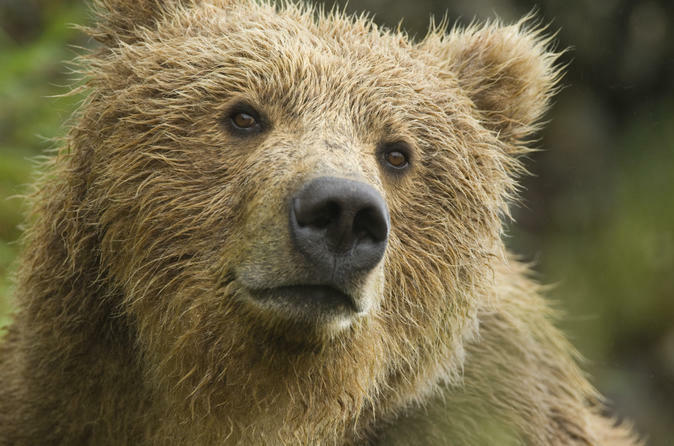 Take an unforgettable day tour from Homer, Alaska, into the epicenter of one the world’s largest concentrations of brown bears. 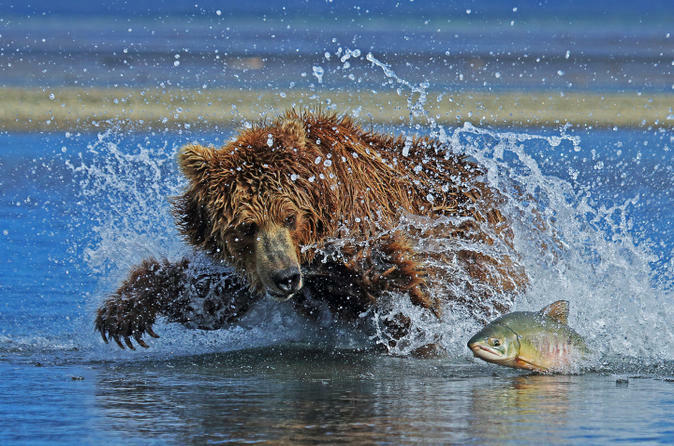 Witness wild bears in their natural habitat as your expert guide takes you into deep into Katmai National Park or Lake Clark National Park for safe, close encounters with these powerful giants. During the short round-trip flight you’ll see glaciers and volcanoes as you soar over the rugged Alaskan coast. Your small-group tour ensures personalized attention from your guide. All flights and some gear are included. Helicopter transport to remote bear viewing locations on the Alaska Peninsula. 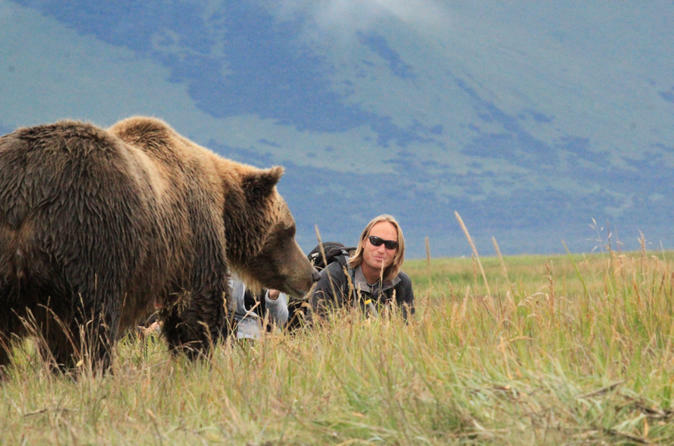 Experience bear viewing like no one else. Pilot/guides have been leading tours for the past 14 years. Fly in a bush plane with a small group and an experienced naturalist guide to the best locations in the world for Alaska bear viewing and photography. 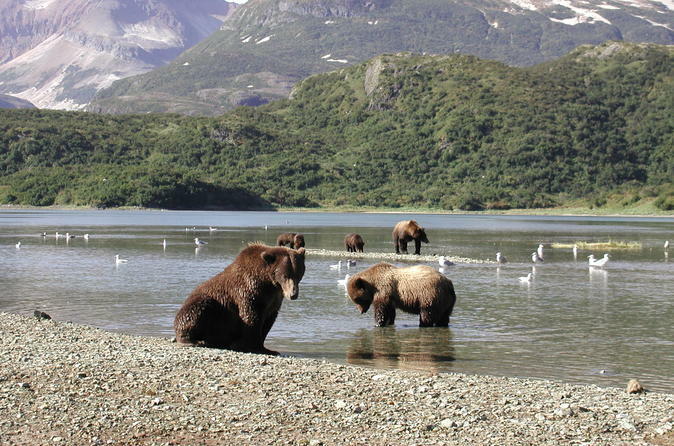 After a thrilling flightseeing tour from Homer, touch down in Katmai National Park or Lake Clark National Park and hike to a premier vantage point to observe bears in their natural habitat. 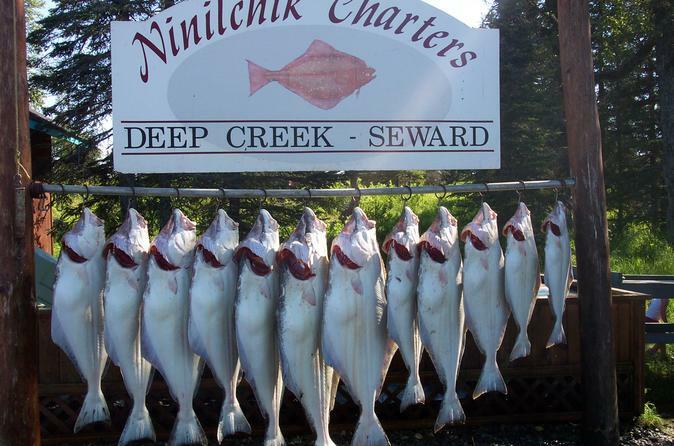 Experience a top of the line fishing package at an affordable rate! You'll be fishing on a 50ft Vessel known as the Sundy, with top of the line equipment and tackle. Fish the Halibut Capitol of the world this season and know that you're in good hands! Experience a top of the line fishing package at an affordable rate! You'll be fishing on one of a three 6-pack vessel, with top of the line equipment and tackle. 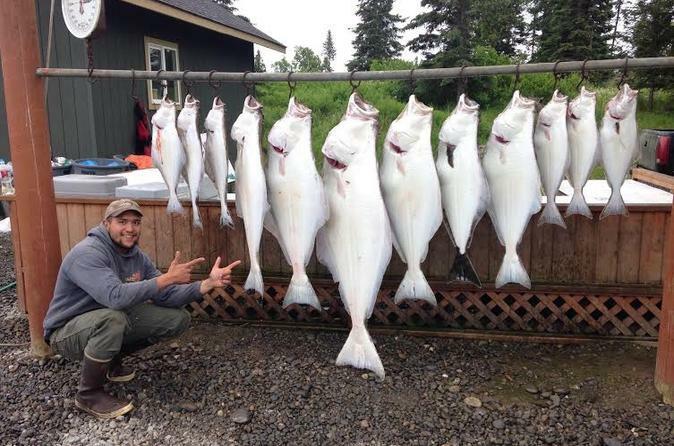 Fish for your dream Halibut or King Salmon this season and know that you're in good hands!